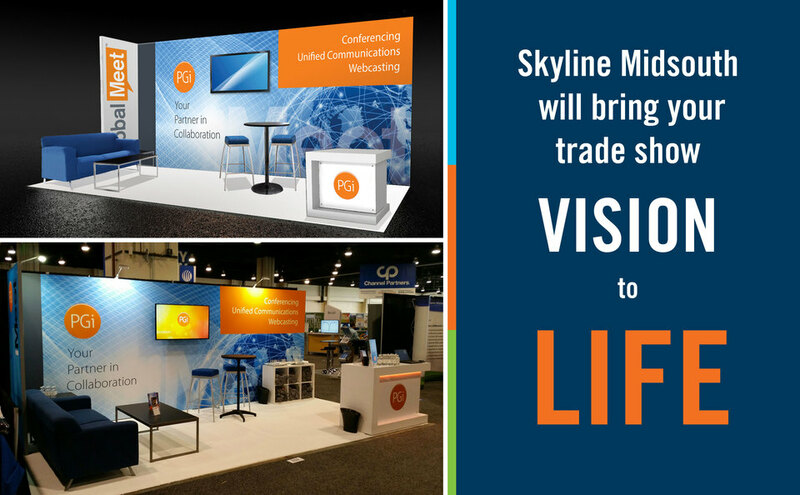 Skyline MidSouth is the area's leading strategic trade show event marketing company. 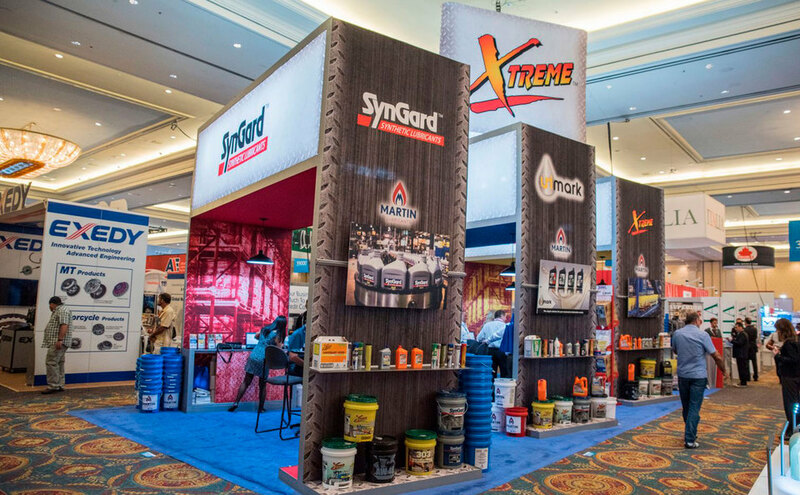 Custom modular exhibits, portable trade show displays, banner stands, island booths, and rental exhibits. 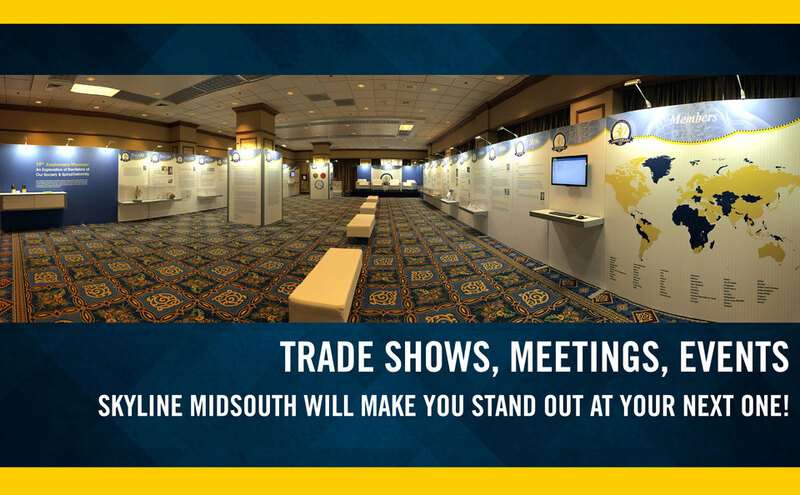 No matter the size or scope of your trade show or event, Skyline MidSouth's foremost goal is always to strengthen your brand at face to face events. 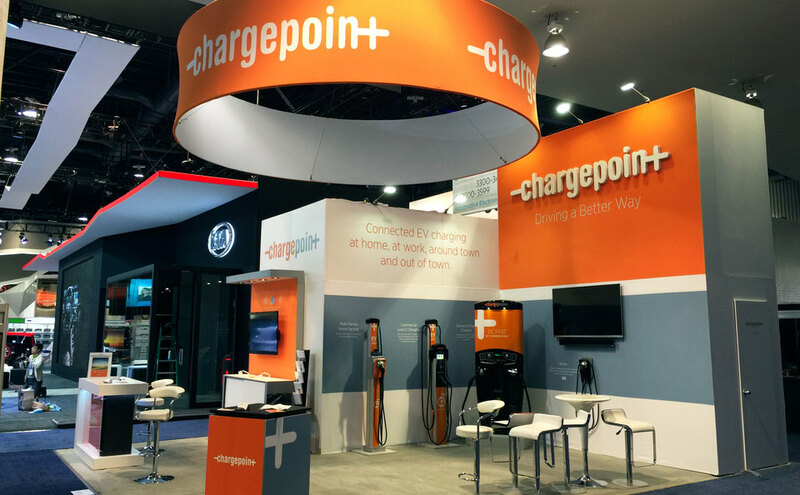 Our experienced marketing consultants work with each individual client to discover their unique trade show and event objectives, and then work tenaciously to ensure our team designs and delivers a display that exclusively meets those needs. From strategizing on exhibit design features to designing your trade show graphics, installing and dismantling your display on-site, handling all show service logistics, and even storing your exhibit properties between events, Skyline MidSouth offers a complete portfolio of solutions so you don't have to engage multiple vendors for each step of the trade show process. We have the resources and industry knowledge to help you achieve your exhibiting goals and maximize your event budget - every step of the way. Skyline Exhibits MidSouth services both the Memphis, Tennessee and Little Rock, Fayetteville and Bentonville, Arkansas areas. Our local office is proud to be part of the Skyline network that covers the globe. 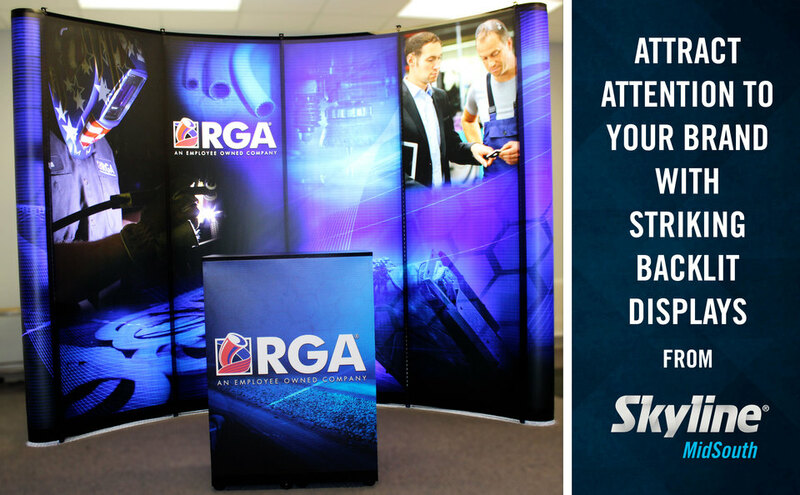 This allows us to assist with your trade show display needs wherever in the country - or world - you are exhibiting. Trade show success is all about preparation. You don't have to do it alone - get in touch with us today and learn how we can help! Servicing Memphis, TN & Little Rock, AR - and all surrounding areas!